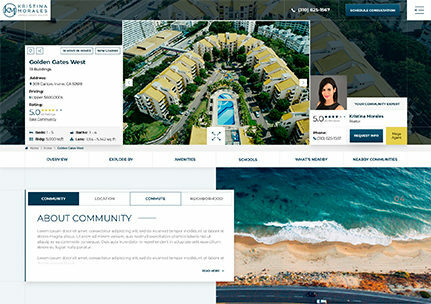 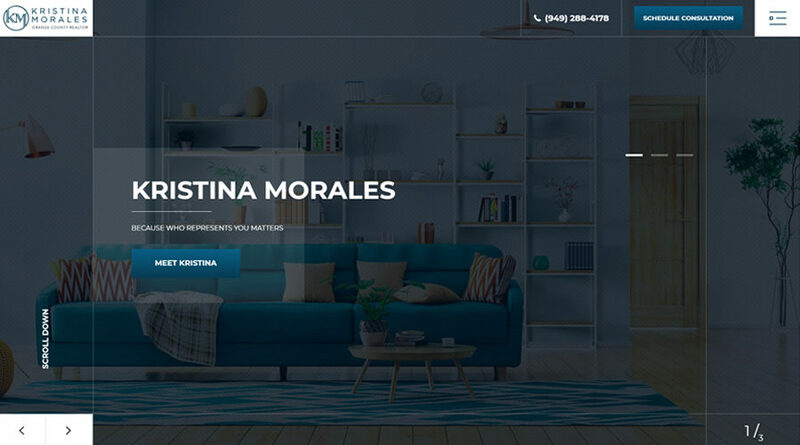 Featuring high-end real estate with a sophisticated flare, KristinaMorales.com provides its clientele with an unprecedented selling and buying experience through a one-of-a-kind, stunning and user-friendly web design. 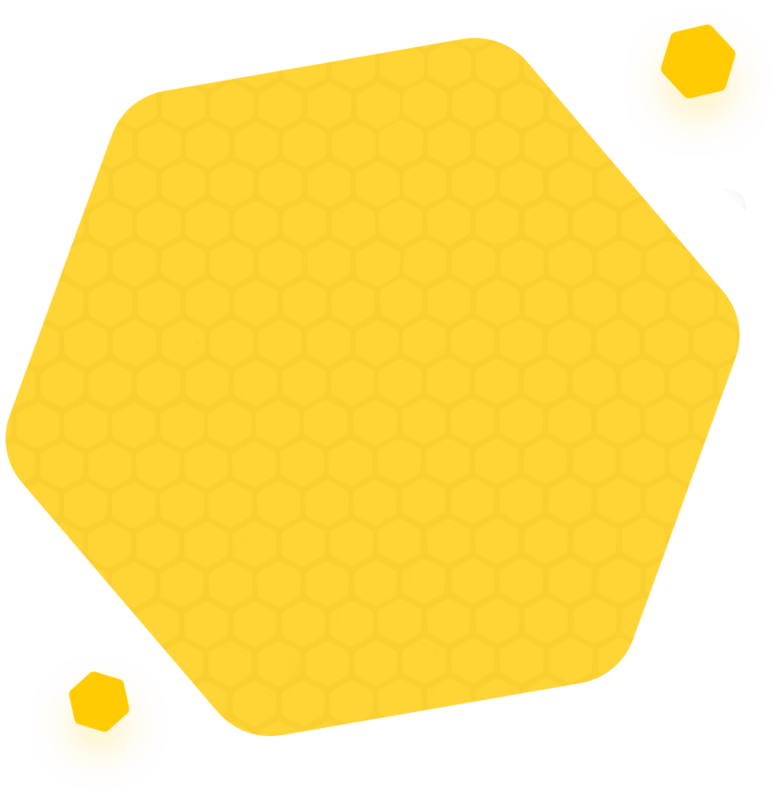 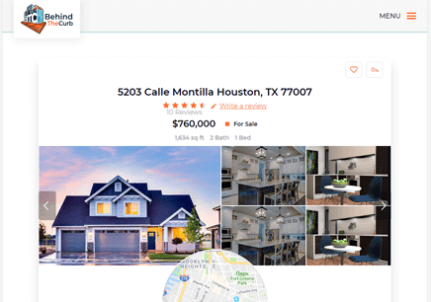 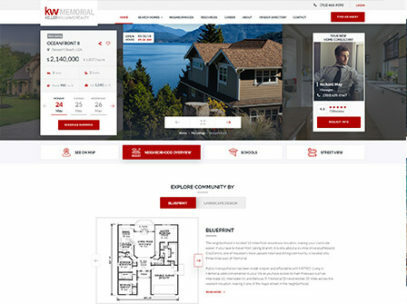 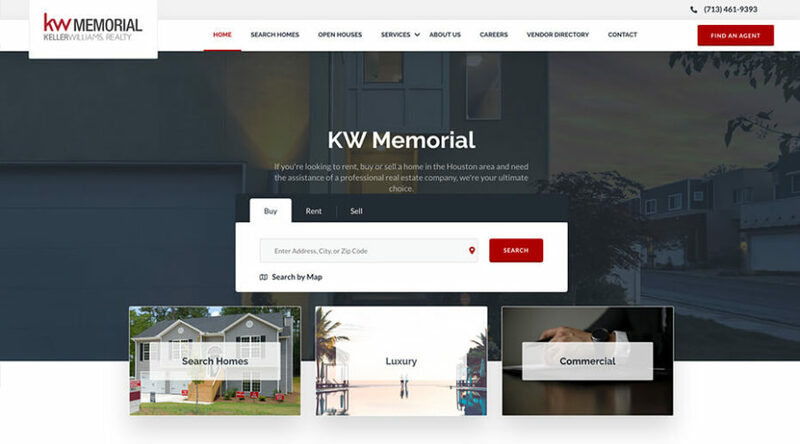 With a stunning, engaging and strategic design that wows both clients and team members, KWMemorial.com leverages its unique ability to consistently generate qualified leads for its agent associates as well as help the company to recruit new agents. 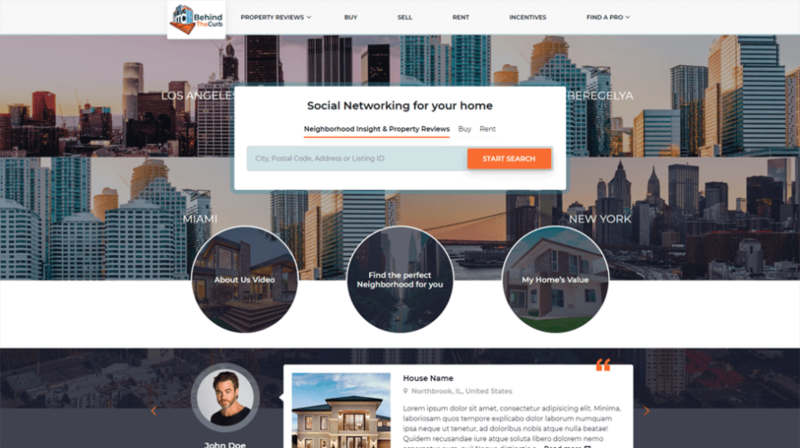 National Real Estate Brand "Behind The Curb"
Providing a vast array of local insights, BehindTheCurb.com puts on interesting twist on showcasing home service providers, buyer incentives, and property reviews for homeowners throughout the nation. 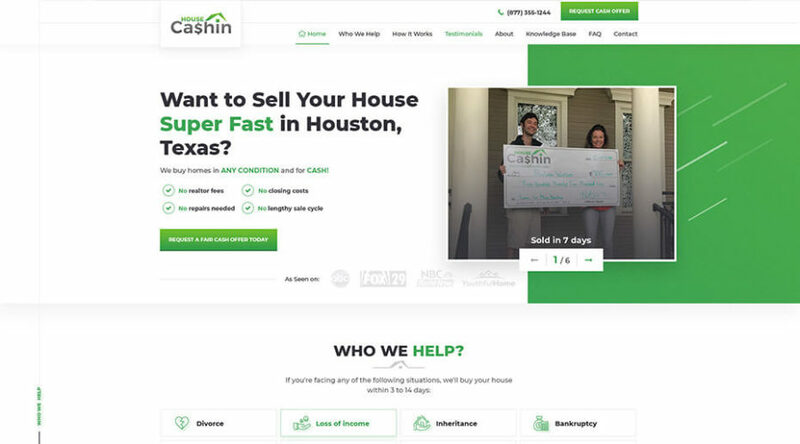 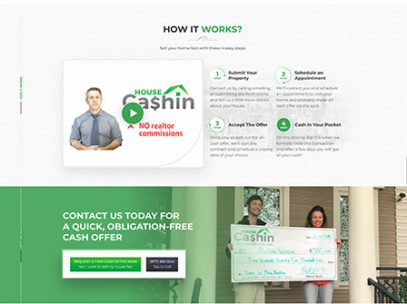 Through visually-appealing, easy-to-use and highly-converting website design, HouseCashin.com is able to stand out in the ultra-competitive real estate investing market and continue to provide their users with a one-of-a-kind value proposition that none of their competitors do.